In the meantime, the hidden camera has become too much. 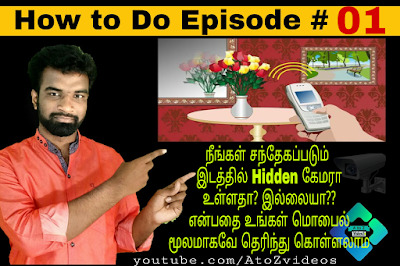 Use this method where you are suspected of where the hidden camera is. 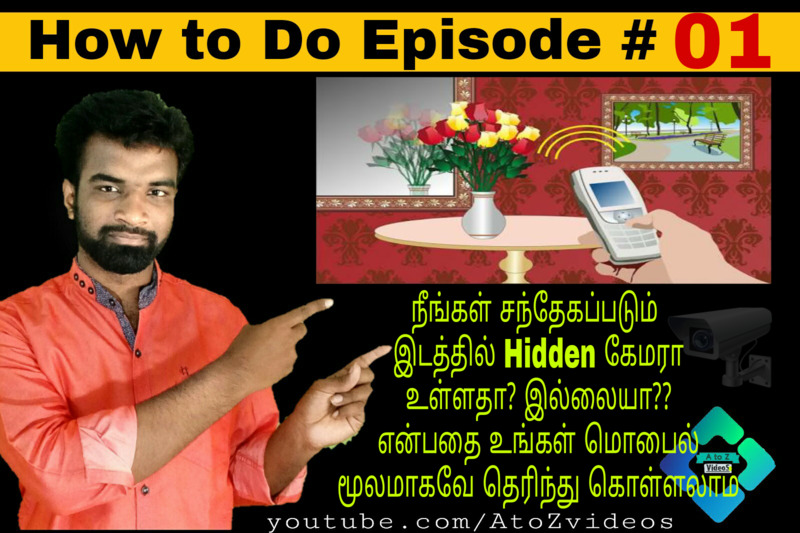 See the video above how to use it. Use this app to get your doubts in the place where you are suspected of any location. The video above shows how to use it. And subscribe to my youtube channel to find out the best information. I wish you again all the friends who have joined with love.